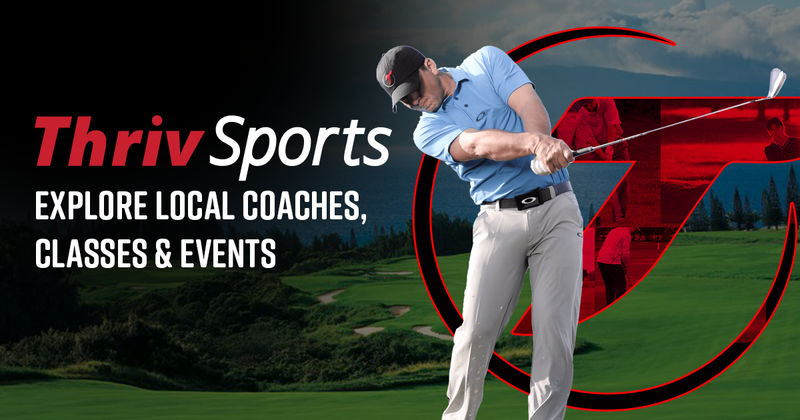 Meredith is a teaching professional at Granite Bay Golf Club in Granite Bay, CA, in the Sacramento area. Previously, she was The Director of Instruction at Woodcreek Golf Club and Diamond Oaks Golf Course in Roseville, CA and also the Teaching Professional at Haggin Oaks Golf Complex in Sacramento, CA. 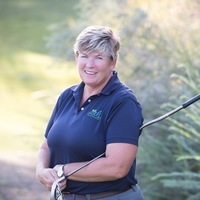 Prior to moving back to California from Virginia in 2015, she was the Head Golf Professional at Glenmore Country Club in Keswick, VA. She also was the Director of the Robins Junior Programs at Independence Golf Club in Midlothian, Virginia for two seasons. Prior to this, she spent 9 years at Farmington Country Club in Charlottesville, Virginia. Meredith's passion is creating programs and coaching students and staff members to learn and enjoy their experiences while playing golf. Meredith is a well rounded instructor. Her committed to having fun while building excellence. Meredith grew up in Cupertino, CA and currently resides in Roseville, CA. She is a member of the PGA of America and LPGA Teaching and Coaching Division. She played golf at the University of Kentucky and studied Business. Meredith's passion is teaching, coaching, and mentoring golfers to understand this complex game. Meredith started playing golf at the age of seven. In her free time she enjoys her family time, cooking, traveling and cheering on the Kentucky Wildcats and the San Francisco Giants. Meredith is a wonderful instructor and makes learning easy and fun. Had my first lesson today with Meredith and she has totally changed my swing in 30 minutes from not so good to awesome! I'm signing up for more! I'm also attending her Wednesday morning clinics. She is truly a miracle worker when it comes to golf. Thanks Meredith!